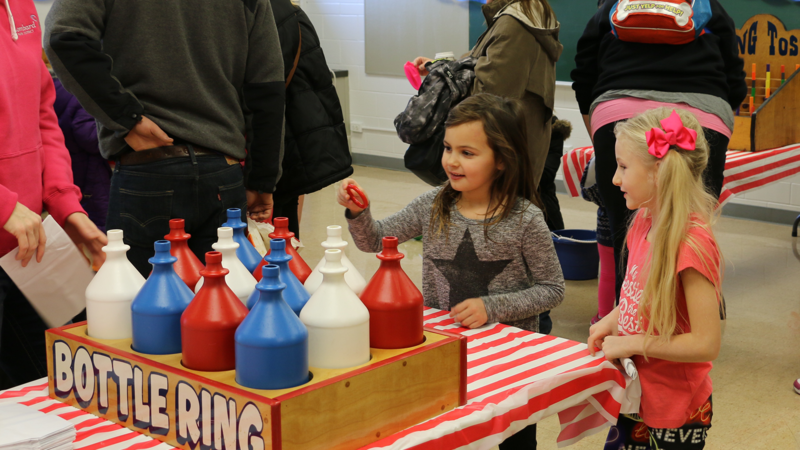 Don’t let cabin fever give your family the winter blues, enjoy some cheer with a free carnival! Be sure to bundle up because this is an indoor/outdoor event full of hot cocoa, games, crafts, sledding, and much more. Enjoy a ride on the Gold Medal Express train and enjoy an afternoon with friends and family. This event is held at Sunset Knoll Recreation Center; 820 S. Finley Road, Lombard.